We were delighted this week, on 4th October 2017, to see our Surveyor Paul Evans appearing on Channel 4’s Grand Designs. 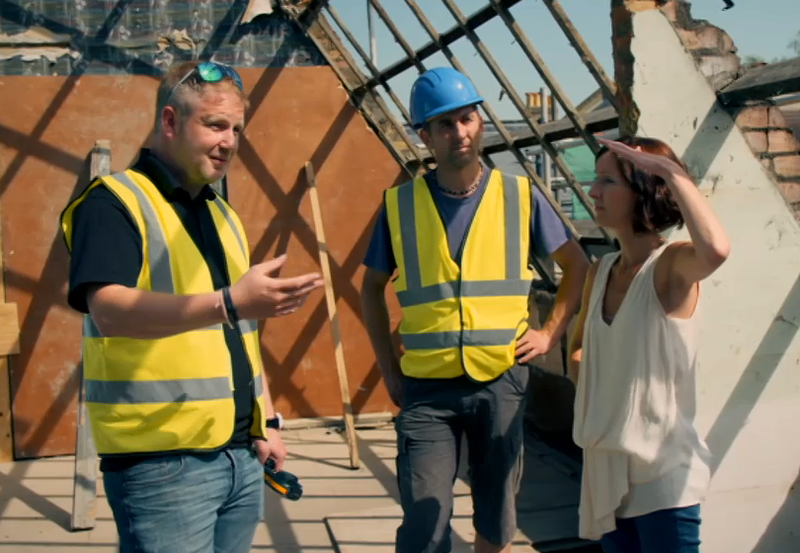 In this episode a couple were restoring a crumbling Victorian dairy in South-East London, with the hopes of turning it into a ‘shabby chic’ family home. To achieve this they had to overcome many problems which were covered in the programme, and Paul was on hand to inspect and give his advice on the roof timbers. Paul’s appearance is at approximately 11 minutes in. If you would like advice such as this from Paul, or another of our expert and fully qualified Surveyors, call us on 0800 1422 513 or email info@preservationtreatments.co.uk.